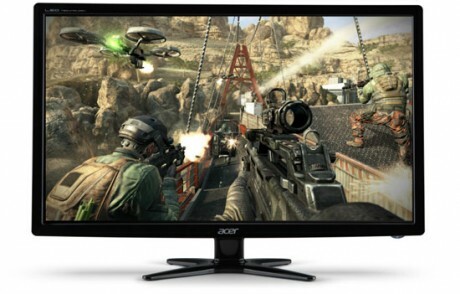 Newegg.com has the Acer G246HL 24-inch LED Fast Gaming 3D Monitor Sale Priced for $189.99 with Free Shipping. Around $210+ shipped at Amazon where it has 4.4 of 5 star reviews. The G246HL features 144Hz Rapid refresh rate and 1ms response time. It has 1920 x 1080 @60Hz full HD resolution with HDMI, DVI and VGA inputs, and a 3-year warranty.